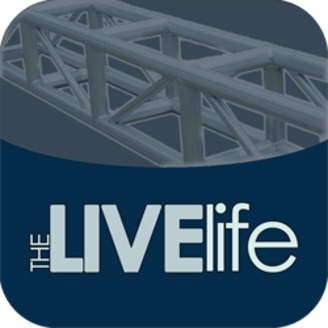 From THE Netowrk for the AV Industry comes the podcast about live event staging. From lighting to image mapping and everthing in between. 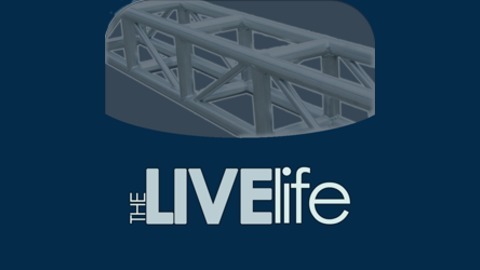 Host: Kurt Wright Guests: Brian Nesbitt and George Tucker What is the one thing a live events person does more than work? We travel, a lot. Whether by car, plane or train we talk about our preferred seat on the plane, perfect hotel room, what accommodations matter most and what tools get you what you need.